Welcome to Starr General Contracting. 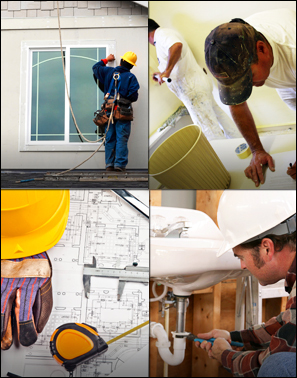 We are a licensed and insured general contractor in Southern New Jersey serving the needs of commercial and residential customers throughout Southern New Jersey, Eastern Pennsylvania and Delaware. Our company represents two generations of contractors and thousands of satisfied customers. We recently moved to a new location along route 47 in Franklinville. We have experienced a rapid growth in the last 5 years thanks to customer referrals and our great team of professionals.